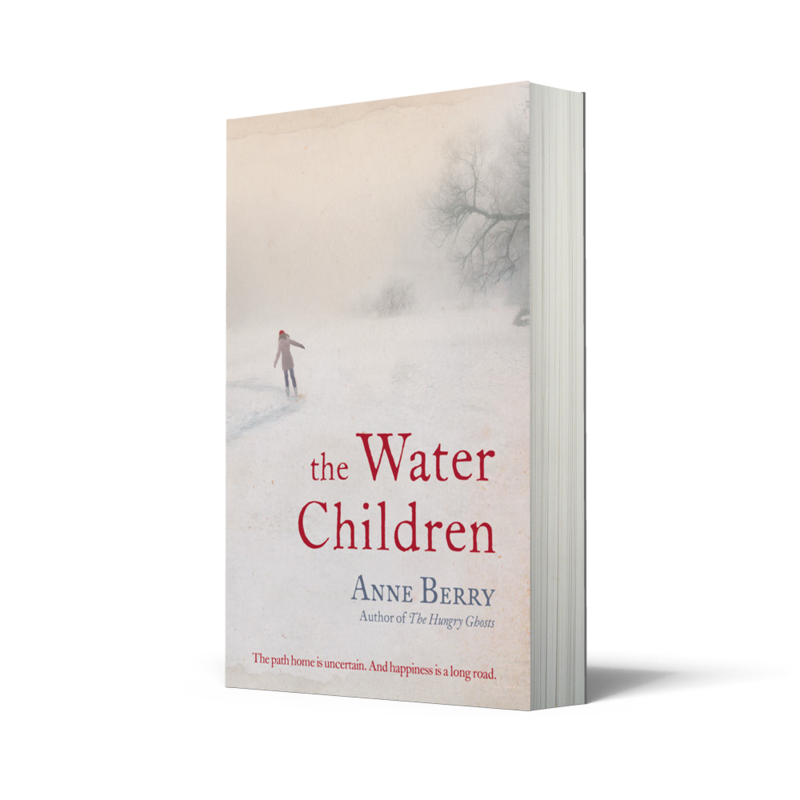 Anne Berry introduces her second novel, The Water Children. Vivid memories of a childhood experience when I fell through ice and very nearly died, was the genesis of my second novel The Water Children. What fascinated me about the ordeal was how a blithe, carefree, winter adventure altered in the balance of a second to the fiercest fight for life – for survival. A water baby myself, I was brought up on the golden beaches of the South China Sea which laps the shores of the island of Hong Kong. As at home on a junk as on dry land, something in me instantly answered to the enigma, the complex yet elemental relationship between man and water. Water is life, but such is its destructive force once unleashed, it is also death. And herein lies the paradox at the beating hearts of my water children. 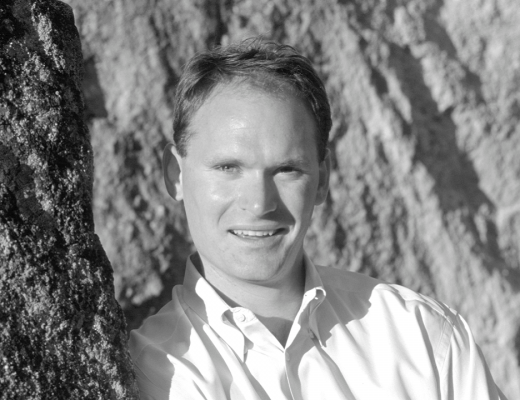 Owen is trapped in the day when his carelessness led to the drowning of his four-year-old sister, Sarah. Catherine, having survived her ordeal in the ice, cannot rid herself of the dreadful realisation that her death would have made little impact on her family. 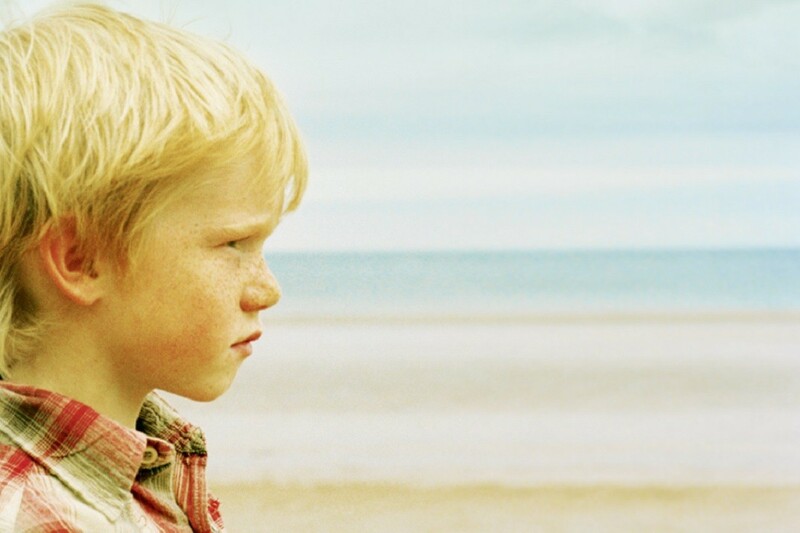 Irish farm boy, Sean, ignores the superstitious regard locals have for the nearby River Shannon, secretly teaching himself to swim in her tidal waters. And so begins his illicit affair with the green mistress that will haunt his life. 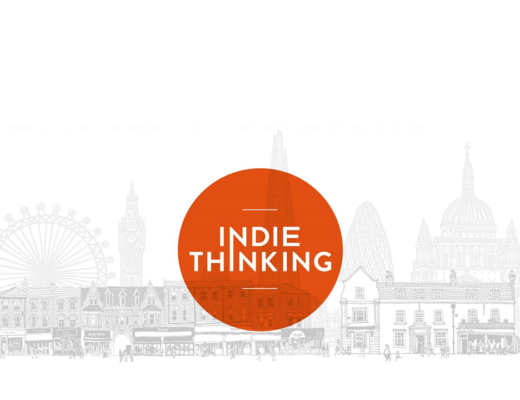 During the blisteringly hot summer of 1976, all three find themselves in London, sucked into a lethal vortex with the darkest, deadliest water child of them all – Naomi . . . 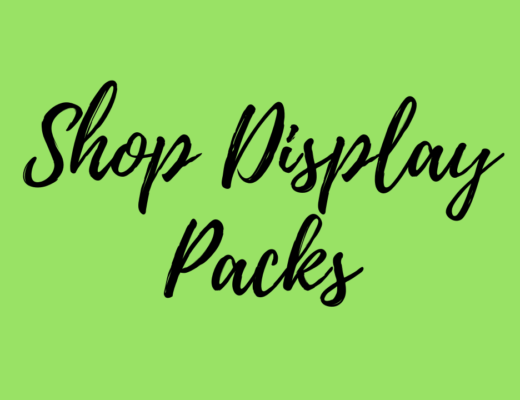 Brand New Shop Display Packs – Order Now!